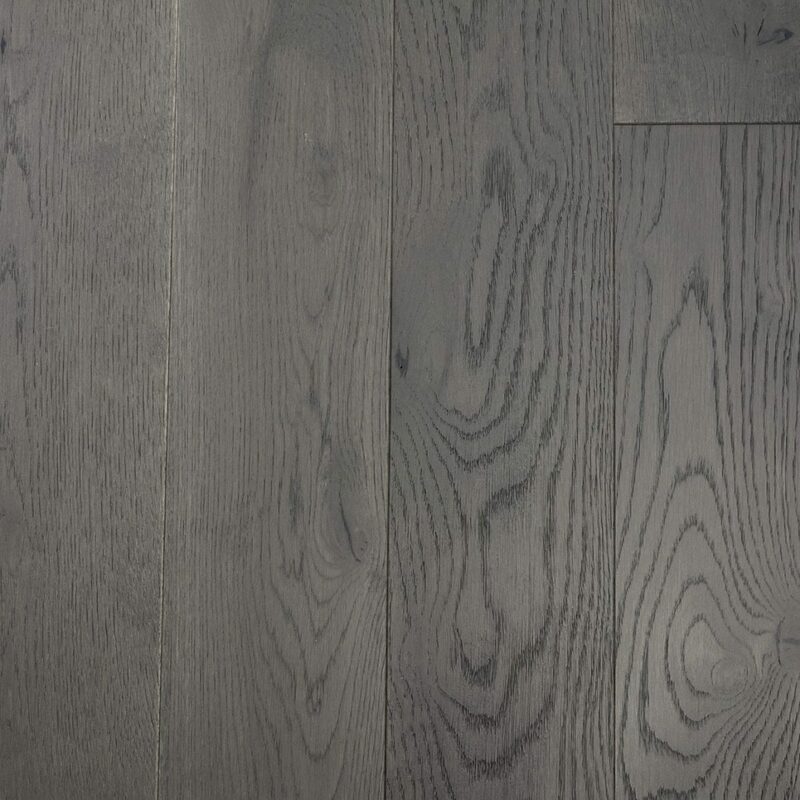 Giving the stability and strength of the Eiger Collection with unbeatable value the Eiger Petit offers a versatile and durable multi-ply with the character of a traditional solid floor. Multi- layered hardwood with random sized boards and thick top layers, the Eiger Petit Collection is bursting with character floors. EP104 is a tongue and grooved board which can be installed as a floating floor on underlay or fully bonded with floor adhesive to the subfloor. Read more about Installation here. This floor is finished with low maintenance lacquer which keeps the surface protected from stains and wear. Furniture should be protected with pads and the floor should be kept dust free and cleaned with Wood’s Good Lacquer Soap Spray. Read more about how to maintain V4 products here. All V4 Wood flooring is milled from responsibly sourced timber meeting all European Timber regulations. Read more about our environmental approach here. The Eiger Collection was born from the idea of creating engineered wood flooring that gives the same robust feel as solid wood floors. The planks are made from a thick wear layer of European Oak. 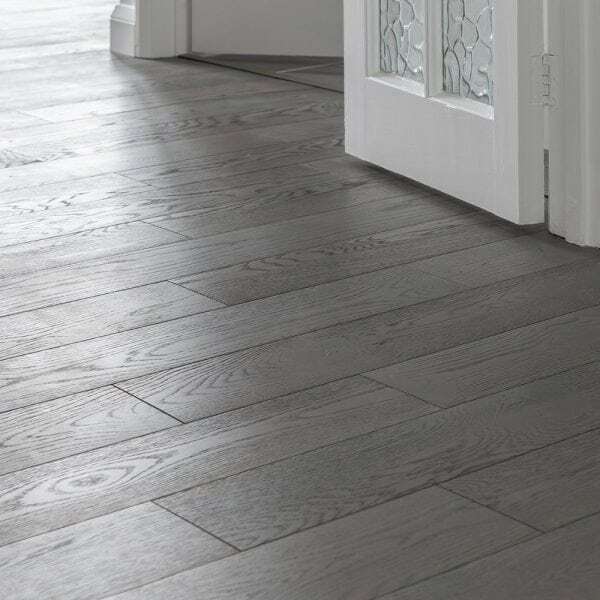 Choose from classic oak styles to modern grey wood floors and lighter white tones.